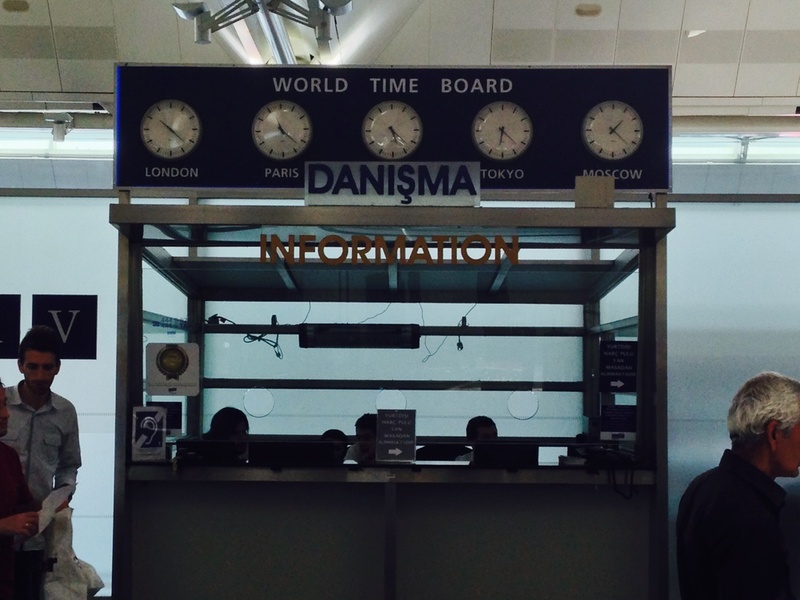 Certaily the world time board here in Istanbul at Atatürk Airport helps you to understand the different time zones. But it seems somehow a little incomplete. What do you guess, what city is covered in the middle of the board?